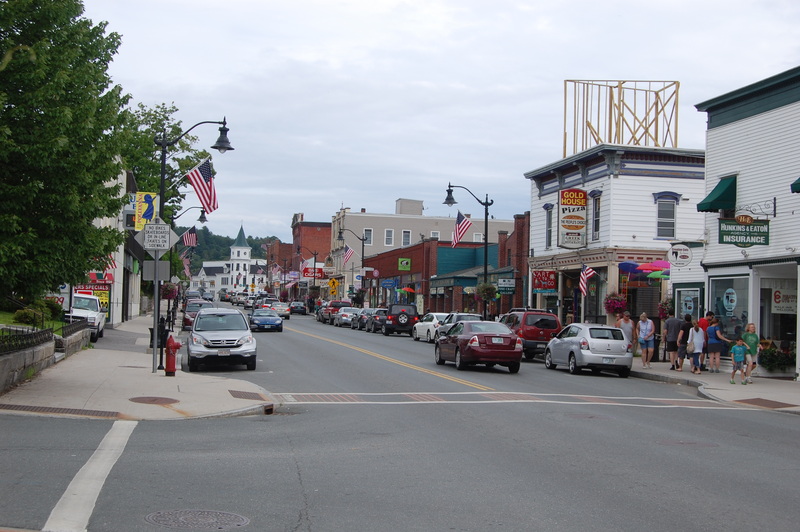 Main Street - Littleton, NH - Take a day trip! has survived the rise of chain store and kept it’s character. It’s a lovely place to stop and enjoy a quick meal or go shopping. There is also a movie theatre and, in the summer, lots of interesting public art installations to enjoy. 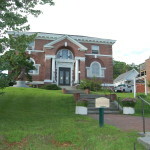 Littleton also boasts a lovely public library funded by Andrew Carnegie along with a multitude of independent retailers and a store with the worlds longest candy counter according to the Guiness Book of World Records! 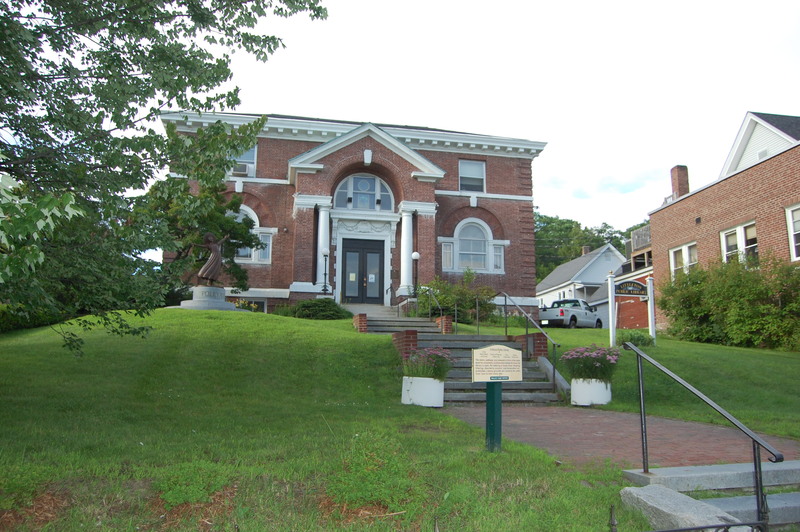 In addition there is a NH Craftsmen Guild art and jewelry gallery located right on Main Street if you’re looking for a locally made souvenir of your trip! There is metered parking on Main Street and ample parking if you’re willing to walk a few minutes.